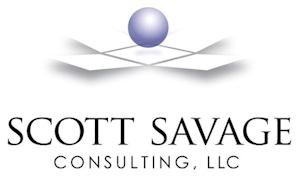 I’d enjoy talking with you about your organization’s coaching needs and your people and leadership concerns . . .